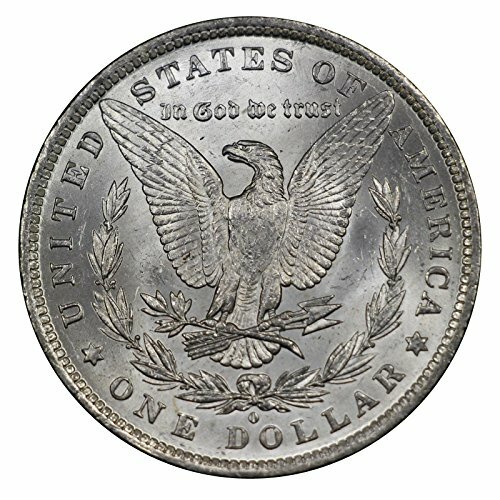 A U.S. Morgan silver dollar coin minted between 1883-1885, New Orleans mint (“O” mintmark). These coins are in Choice Brilliant Uncirculated condition, with no wear and strong mint luster. We (O.S.C.) 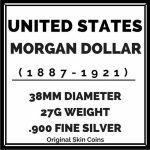 sell three tiers of Uncirculated Morgan dollars and these coins are in the 2nd tier – fewer contact marks than our basic Brilliant Uncirculated Morgan dollars, but not quite as pristine as our Gem BU dollars. These coins are in above-average condition for uncirculated Morgan dollars, with fewer contact marks than most. 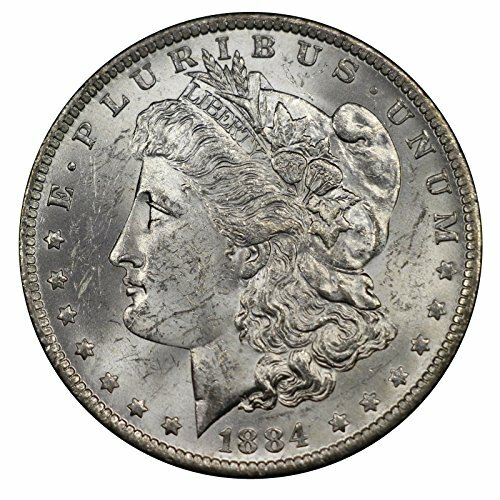 Please see the product images for an example of the quality of coin you will receive. 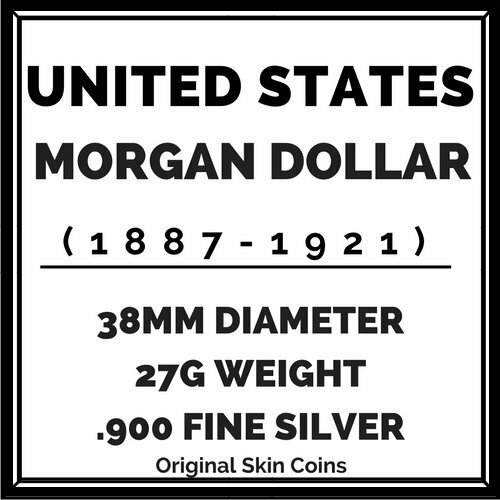 The Morgan dollar derives its name from the coin’s original designer, George Morgan. 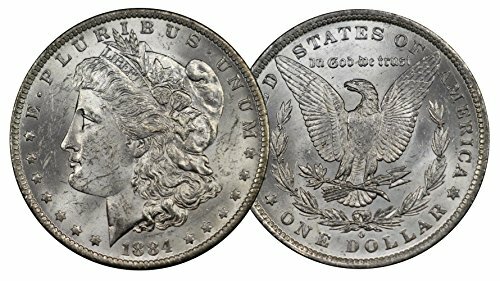 The obverse features a portrait of Lady Liberty, while the reverse features a bald eagle with wings triumphantly spread. The eagle grasps a clutch of arrows and an olive branch in its talons, symbols of military might and peace. 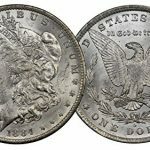 Specifications: Each coin measures 38mm in diameter, weighs 26.7g, and is made of .900 fine silver. 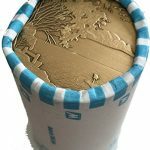 Each coin will be shipped in a archival-quality Mylar flip, secured in a corrugated cardboard safety mailer by Original Skin Coins. 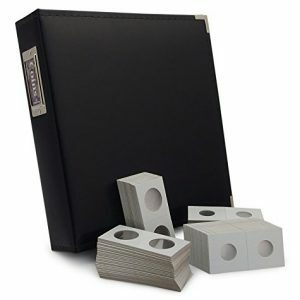 Each flip also includes a small insert with basic info on the coin. 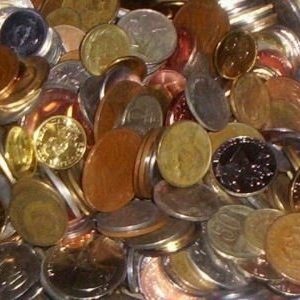 If you have any questions about the coin, please send us (O.S.C.) a message and we will respond within 24 hours. 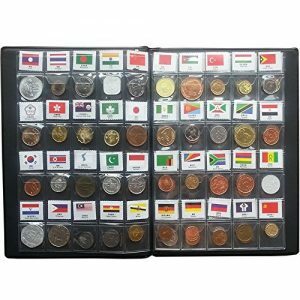 2lb CIRCULATED WORLD FORIEGN COINS,HEAVIER,LARGER,OLDER,A MIX OF OLD AND NEW!World coin collection set.NO TOKENS. 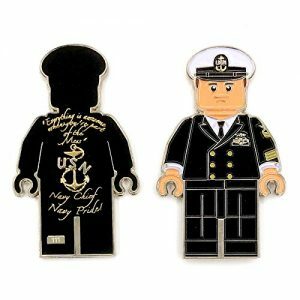 LIMITED EDITION: Very Rare LEGO United States Navy Chief, Navy Pride Challenge Coin. 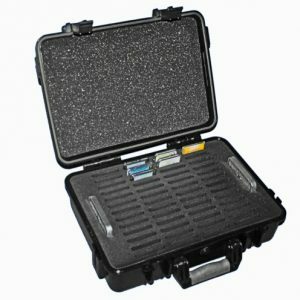 Each coin is laser engraved with a Unique Serial Number. You will receive a random serial number for the challenge coin purchased. 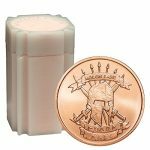 HIGHLY COLLECTIBLE: Very well made and unique shape challenge coin with Lego and US Navy theme that will stand out among other traditional shaped challenge coins. Great challenge coin to any collector’s collection. UNIQUE DESIGN: “Everything is awesome when you’re part of the Mess, USN Navy Chief, Navy Pride!” text on the Reverse. Obverse is an image of US Navy Male Officer in black uniform. Hand painted with hard enamel US Navy colors.